Established in 1992, Genealogy / History Achievement Award, Sponsored by ProQuest, presents a citation and $1,500* to a librarian, library or publisher, in recognition of professional achievement in historical or genealogical reference, service, or research librarianship. 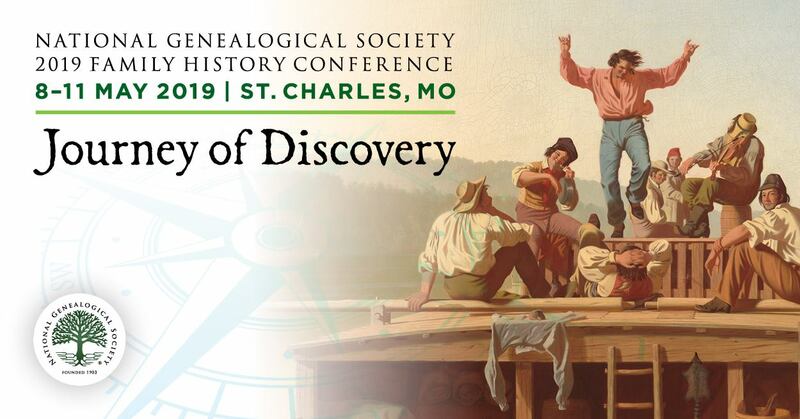 The recipient shall be selected for exceptional accomplishment in one or more of the following areas: leadership; service; training; reference; or publication of recent, significant print or digital reference works/projects that offer access to genealogical or historical sources. Preference shall be given to members of RUSA [Editor’s note: Reference and User Services Association]. A narrative outlining why the nominee deserves the award; must go beyond a listing of the nominee’s credentials. Questions may be directed to the committee chair, Helen Gbala, [email protected]. *Monetary award amounts are subject to change without notice and are contingent upon donor funding supplied at the time the award is presented. Questions about these awards should be directed to the committee chairperson or to Leighann Wood, RUSA awards program coordinator, at [email protected]. To nominate a deserving member, download and complete the nomination form, and follow the submission instructions therein. Submissions must be received by December 4, 2015. Questions should be directed to the committee chair, Helen Gbala, [email protected]. Editor’s Note: You can learn more about this award and its past recipients here.